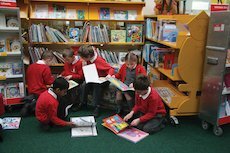 Between 23rd-27th April, Scholastic will be celebrating Reading for Pleasure week. At Scholastic, our mission has always been to help children learn to read and love to read. We believe that independent reading is a critical part of children’s learning and growth. Finding the right book at the right time can light an emotional spark within children that motivates them to read more, understand more and read joyfully. It is well established that reading for fun is important in a child’s education improving comprehension, fluency, confidence, critical thinking and even empathy. In 2015, Scholastic, in conjunction with YouGov, conducted a reading report to explore attitudes of children and families in the United Kingdom around reading books for fun. The survey revealed that 84% of children say they are more likely finish a book that they have chosen themselves and many children enjoyed reading independently in class. It is with this in mind that we have established Reading for Pleasure week. Aimed at keeping the reading momentum going through the summer term, Reading for Pleasure week is a celebration of all the very best bits of reading. 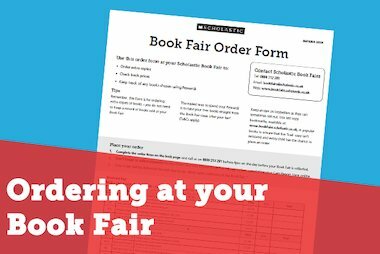 Every day we’ll be sharing offers, teaching resources, videos and more, all to help you support reading for fun in your classroom. 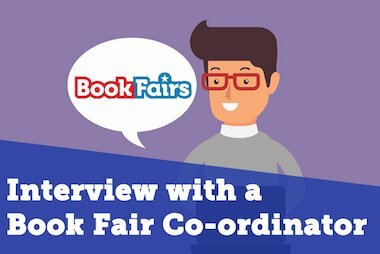 So whether you’re celebrating Reading for Pleasure with a Book Fair, or simply need some new ideas for your class, make sure you’re following our Twitter and Facebook pages so you don’t miss out! 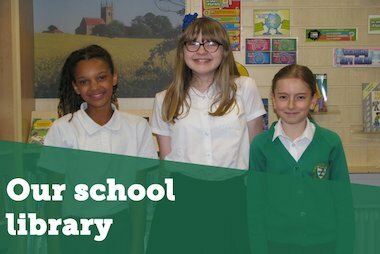 Trinity, Cheyanna and Lottie, Year 6 students from St Gilbert’s Primary School, write about how they improved their school library with the help of Scholastic Book Fairs.